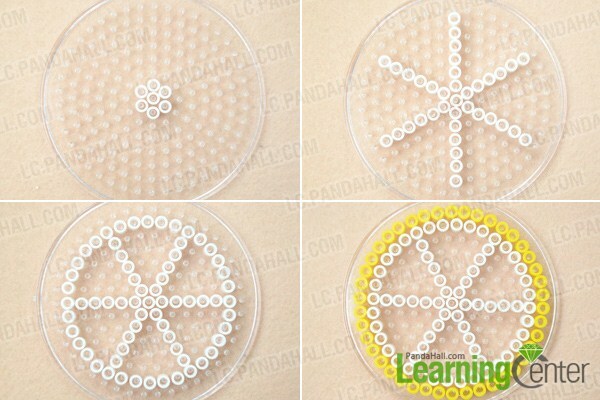 Summary: Do you want to make perler bead coasters for your cup, just follow me on to learn how to make perler bead coasters. 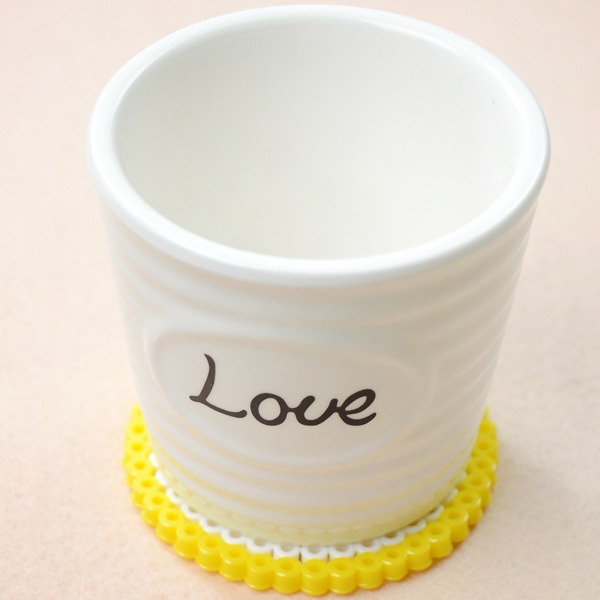 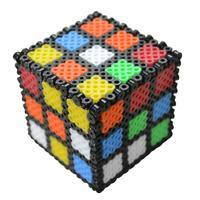 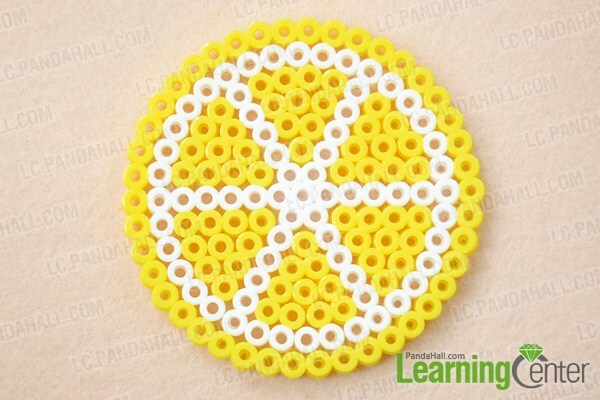 Perler bead is now popular among children and adults, lots of easy perler bead designs are turn into reality for its briefness and convenience, here I'd like to show you perler bead coasters, it is a lemon coaster, you can also make apple, watermelon, grapefruit coasters as you like. 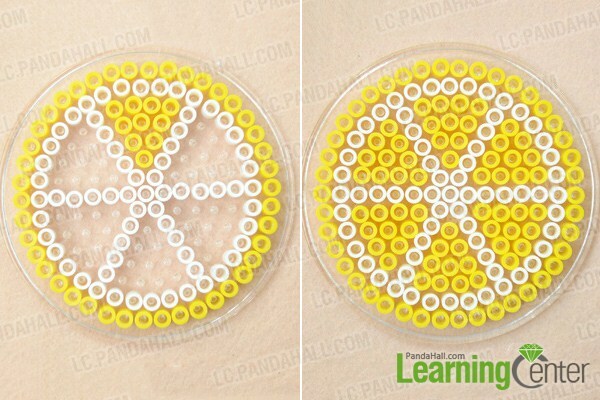 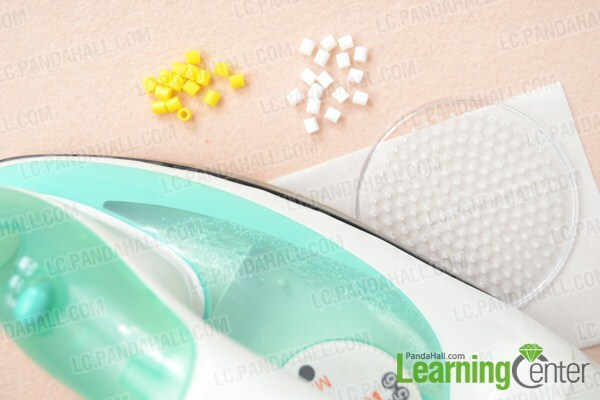 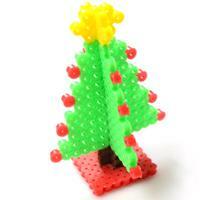 Wow, this tutorial for how to make perler bead coasters is over, it is one simple way to create perler bead coasters, with different color perler beads; you can make more different easy perler bead designs.